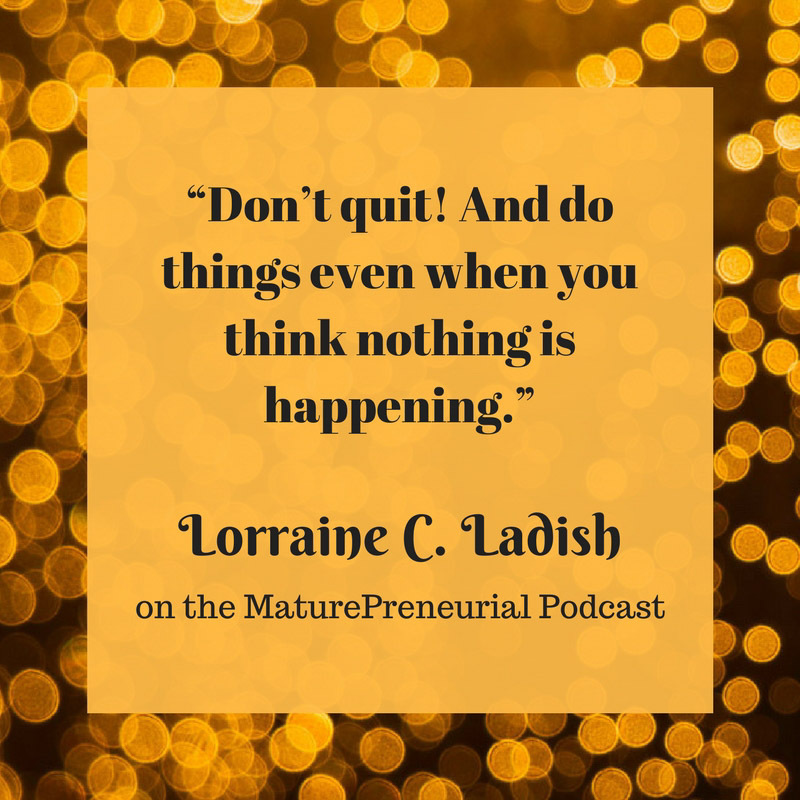 064: Lorraine C. Ladish | Viva Fifty! 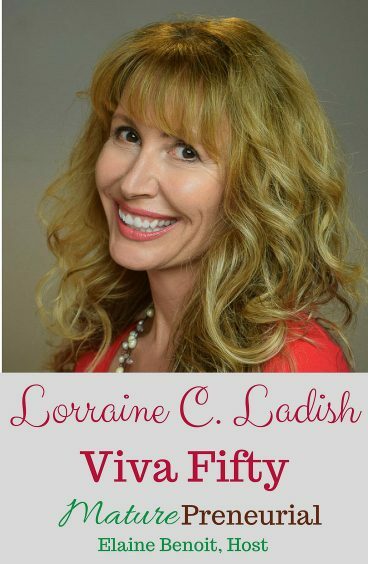 Lorraine C. Ladish, founder and CEO of Viva Fifty!, a bilingual community that celebrates being 50 and above, empowers women to achieve their dreams. 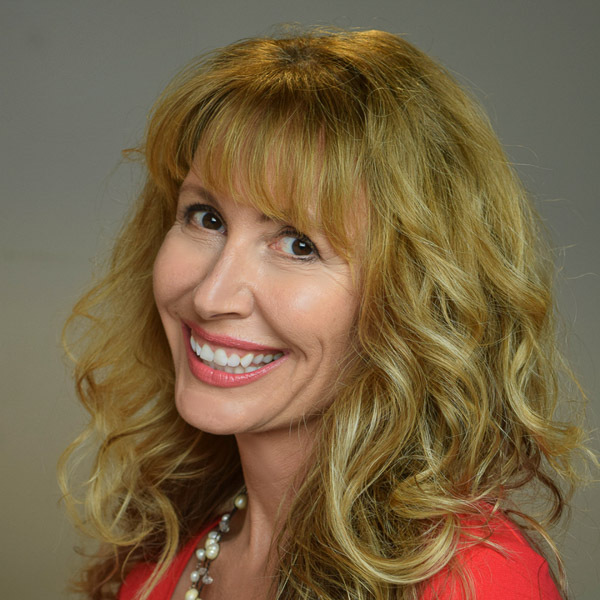 Lorraine C. Ladish is a 21st century communicator and age disruptor who empowers women to achieve their dreams. She is the founder and CEO of Viva Fifty!, a bilingual community that celebrates being 50 and above. Lorraine is also a woman, mom, wife, daughter, sister, friend, writer, entrepreneur, and yogini. Lorraine’s father made a huge effort to ensure that all of his children could express themselves fluently in two languages. He wanted Lorraine to be a marine biologist, but because she grew up watching him write books, she chose to be a writer. Or maybe writing chose her. Lorraine wrote and published her first book – about an eating disorder she battled for years – before she turned 30. Her world was never the same after that. Today, she is the author of 18 books. Lorraine has worked as an editor and social media coordinator for a number of online publications. She is a content creator and regular contributor to NBCNews, Huffpost, AARP, Babycenter and Mom.me. She has contributed to People en Español, La Palma of The Palm Beach Post, Purple Clover, Latina magazine and Redbook. Lorraine is active in two languages on social media platforms Twitter, Facebook, and Instagram, where she has over 16,000 followers. She posts regularly and passionately about everything from family, to fashion, to current events, and more. Lorraine’s current book – on embracing age called Tu Mejor Edad – was published by HarperCollins in 2017. Lorraine is very creative. She loves to draw. She has spent most of her life dancing (modern, jazz and Latin). She used to be a runner but then she rediscovered yoga. Now she spends a part of every day finding grace on and off the mat. Lorraine married in her mid-thirties. She had her first child at 37 and her second at 40. Being raised by her abuelita affected how she has mothered her own children: giving it her all, striving to be the best mother she can. She loves her daughters with all her heart. In 2004, Lorraine moved to Florida; incidentally, one day before a hurricane hit the Sunshine State. Four years later, during the Great Recession, Lorraine’s world crumbled. She lost her marriage, her savings and her source of income. She found herself absolutely broke—emotionally and financially. But with two little girls to take care of, and with the help and inspiration from many friends along the way, Lorraine managed to reinvent her writing career by taking it online. A year later, Lorraine met the love of her life, who is also a writer. And guess what else? He’s multicultural, bilingual, and a parent: the father of a young boy, of similar age to her daughters. What more could she have wished for? Now Lorraine and her husband, Phillippe Diederich, live together as a blended family with their three children and the dog they rescued. Their children are teens and tweens, who get along just like real siblings. Together, they navigate the same challenges facing other multicultural families in the United States. Lorraine’s dream is to one day live in a house by the beach. But she’s not complaining. She can hop in the car and be soaking her toes in the ocean in less than ten minutes. All this while she pursues her love of inspiring women to live a full life and to chase their dreams! It is fascinating that you translated these sitcoms, was it hard? Did you have fun doing it? When you dream, do you dream in English or in Spanish? What was your most successful idea you implemented for your business? Where you born in Spain? Is your dad still there? After you began, was there anything that catapulted you to the next level in your business? Were you nervous, did you say to yourself, “Oh no, I might not get it!”? Now that you look back, do you wish you had started working with her earlier? When you started Viva Fifty, did you have a big following on social media at that point? Do you have more than one Instagram account? What’s the most important advice you could give someone just starting out? You’ve probably had stagnant times in your business, how do you weather them? Of all the books that you wrote, which is your favorite? Do you know when it is going to be translated to English?